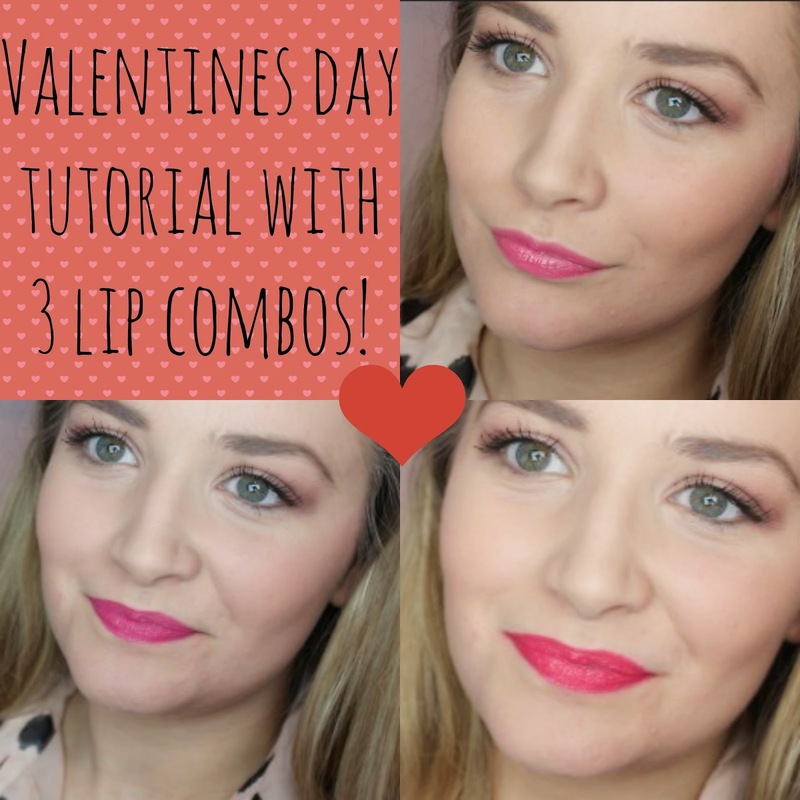 Valentines Day Tutorial w/ 3 Lip Combos! 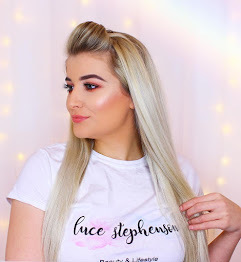 Hey guys, So on Valentines Day I put up a cute romantic tutorial with 3 different lipsticks depending on whether you want a subtle balm to something a bit more full on! 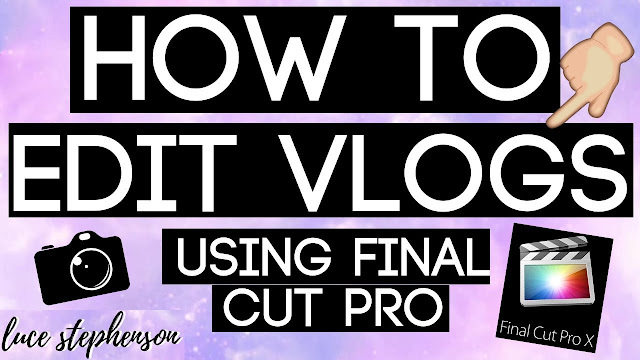 I hope you enjoy this tutorial, I need to sort out lighting and video placing with my tutorials so if you have any tips then they would be hugely appreciated! Enjoy! Which lip colour do you prefer? 1, 2 or 3? Oh tough call, not sure which colour I like the best! If I was pushed on it then it would be close between 1 and 2 but honestly I really like them all!